Hello Everybody, Hope you all are doing fine. 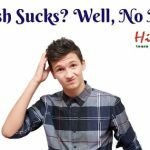 So, this post is about a fascinating stuff on the popular social network Facebook! Everyone loves to play Chess: The game of wisdom! 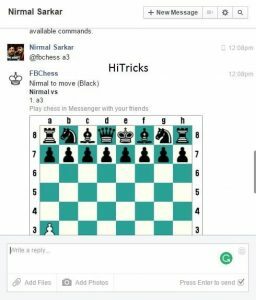 Did you ever imagine that you can play chess with any friend on Facebook while chatting with them? 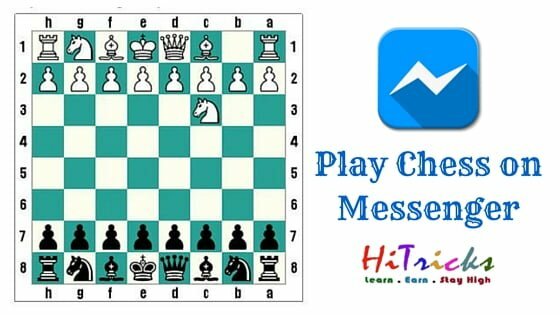 Recently this fantastic trick to play chess with messenger is discovered. It replicates the traditional chess board, with the 64 black and white boxes and with the usual 20 set of white and black pieces each. You will be surprised to know that not only you can play chess with your friend 1:1, you can also include some audience to watch the game live from their account! You can resign, abandon or offer a draw or even offer to undo of a move like what you do on a traditional chess app. 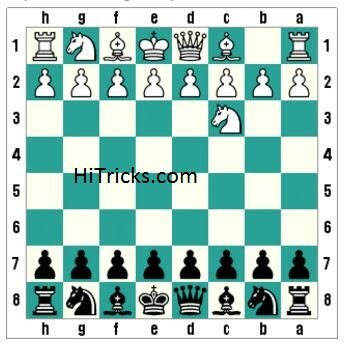 Let’s explore the details of the FBCHESS, the secret chess game on our loving social network! FbChess is the name of the so-called Chess Game available to play inside messenger. 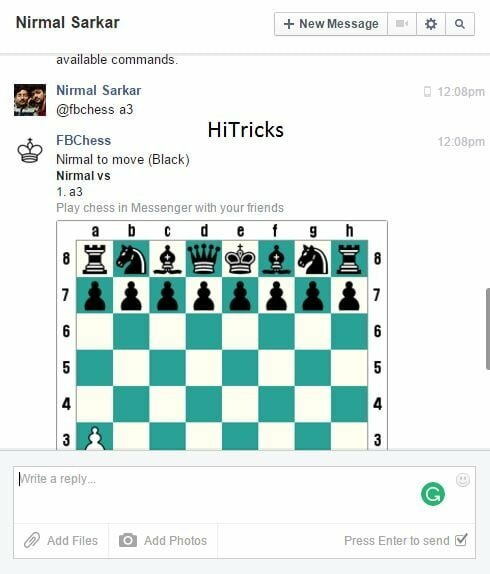 Using FbChess, you can instantly start playing chess with any of your Facebook friends. You can either initiate a game inside a 1:1 chat or against an opponent inside a group chat. For group chats, the remaining members will be the audience and can see the game. Isn’t it fun? How to Start Playing FBCHESS? It will be like this. Refer to the picture below. Well, this chess board is supported in web browsers and Facebook Messenger app. It is not supported via mobile browsers. I tried accessing it with the chrome mobile browser, so far the best mobile browser for Android, but unfortunately, it does not load there correctly. Well, unlike the traditional mobile or computer chess games, on this platform, you cannot move your chess pieces using touch response or mouse click. The chess board that loads inside the message box is actually in a picture format and is not responsive. 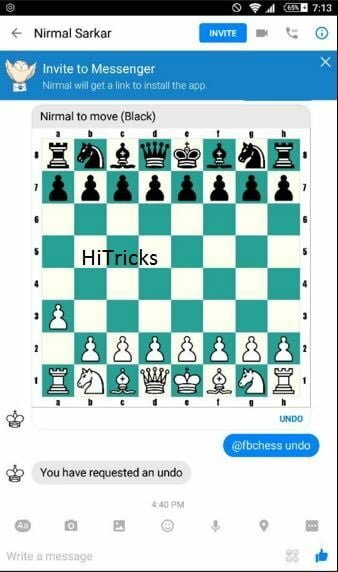 So you need to use some easy commands to play the chess with your friends. The list of commands are given below, just type them and click send. Note: For Knight, the first letter of the piece is ‘N’ and NOT ‘K’ as K stands for King. That’s all about the rules in details. Don’t get confused, just read it once or twice you will easily remember it. Now, what are you waiting for, just start playing chess with any of your Facebook friends. 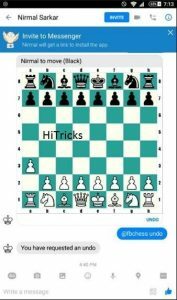 Thanks for reading our post about how to play the secret game of chess inside Facebook Messenger Chat. 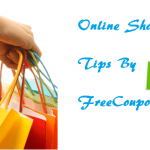 If you have any queries or just want to thank me, you are free to do so via the comments section. I read and reply to every comment with care. See you soon with something more amazing! Meanwhile, before going away, be sure to check out some of our other posts! Take care! YOU MAY ALSO LIKE: What is Google Cardboard? How it works? How do you take a pawn in passing ? whats the reply command when you have received an undo request? How do you choose which castle (Left or right) to castle with? How do you choose with castle(left or right) to castle?